Bedhead hats explains when is the right time to start baby wearing a hat? 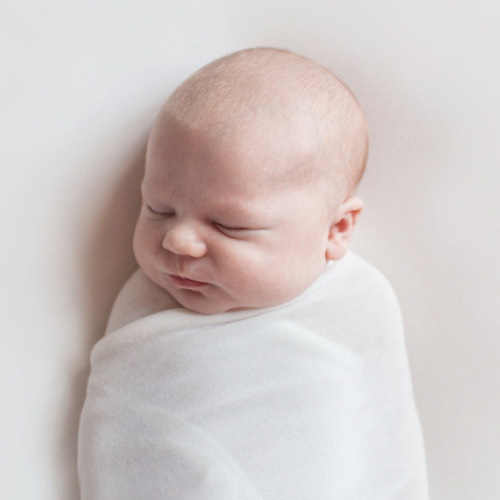 So many times, expecting and new parents make this comment – ‘My newborn won’t need a hat’. We must interrupt and strongly disagree. 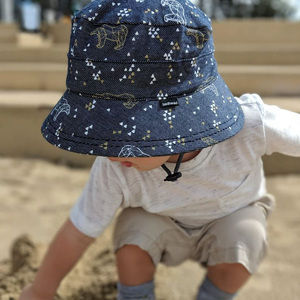 Let us walk you through the reasons why starting sun safety early is the essential key to having a happy hat wearing toddler & child. The best time to teach a child to wear a hat is before they start developing fine motor skills. 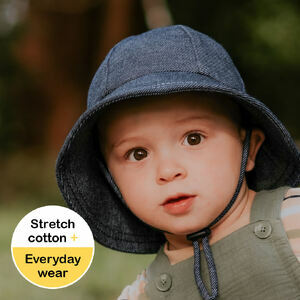 Familiarising baby with the sensation of wearing a hat is the key to raising a child that searches for their hat to wear before going outdoors. Once they can control those little hands; anything new is most certainly getting ripped off! 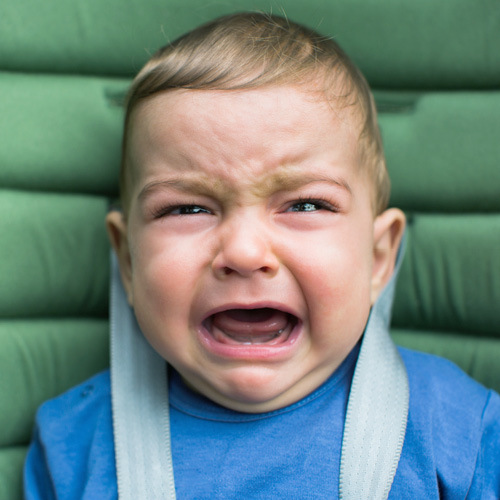 And really – who wants to argue with a toddler? Babies, especially newborns, are soothed by white noise, which mimics sounds heard in the womb. Luckily, nature is filled with white noise - wind in the trees, birds chattering, and rain on a rooftop. 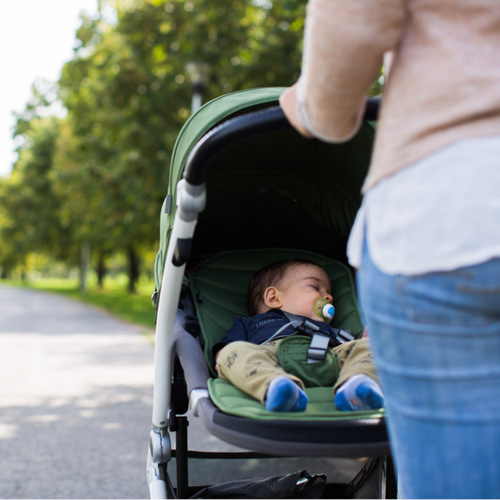 Plus, exercise and fresh air are great for your post-partum health, which often takes a back seat to your baby’s needs. A happy mummy equals a happy baby – even if it’s in your PJ’s in the backyard! 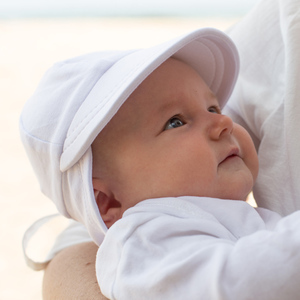 Make sure to cover up both baby and yourself from direct UV skin exposure. Ever looked directly up into the lighting at the supermarket? Those big fluorescent lights are quite intense. Imagine how it feels for your tiny baby on their back staring up into them? Grab out babies hat, dip the brim to shield from the strong lighting and complete your shopping freak-out free. 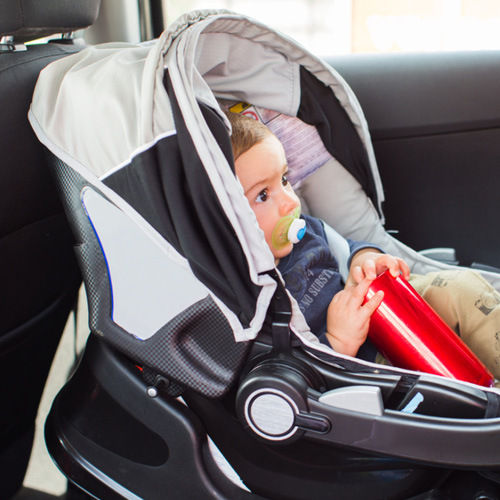 Rear facing car seats and capsules face directly into big back windows. Tinting doesn’t always offer much shading & mesh screens can sometimes obscure the drivers vision. Pop on babies Bedhead hat and angle the brim position keeping the glare out of baby’s eyes. Many of our customers attest their happy hat wearers to the early use of hats. 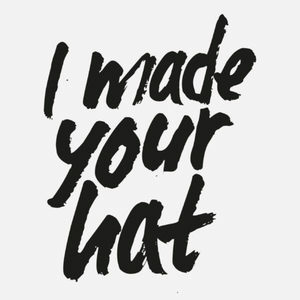 Bedhead is one of the few brands in the world that offer a range of hats to fit infants. We believe sun safety is a life skill all children need to embrace – the earlier the better!